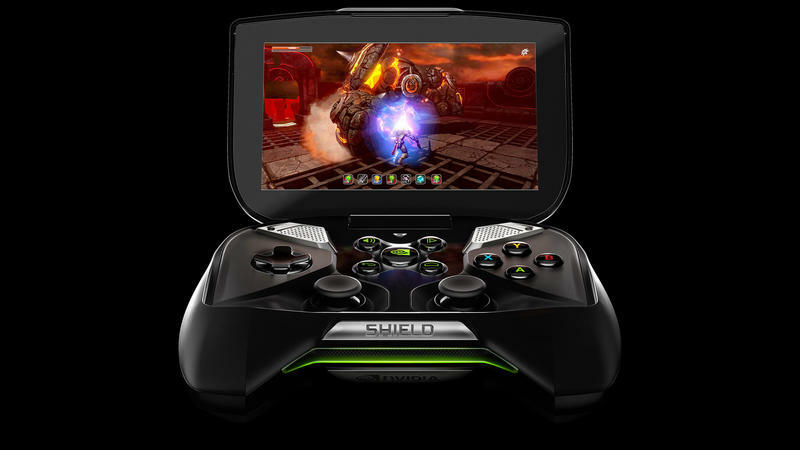 The new Project Shield gaming system from NVIDIA isn’t exactly a tablet, but right now it seems to be about the only place where this device fits. 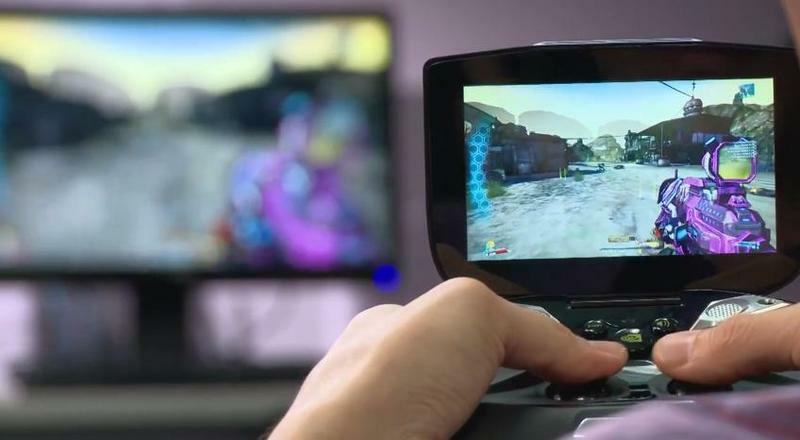 Will it revolutionize PC gaming? 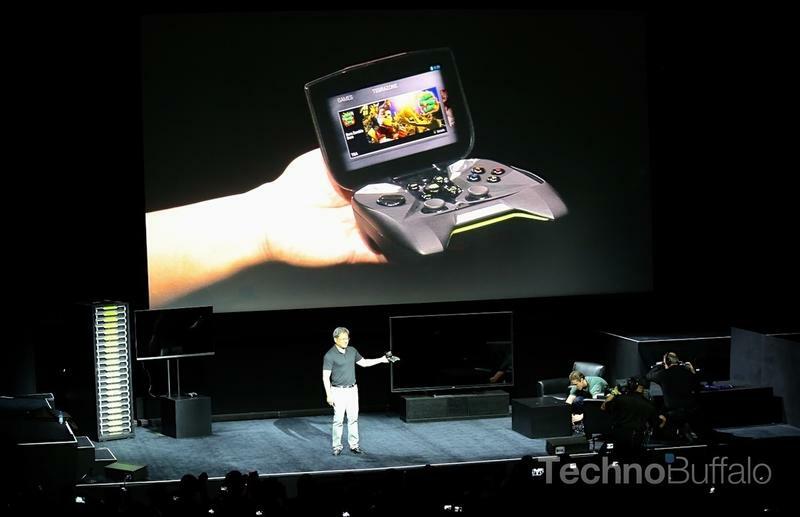 We’ll have to see. 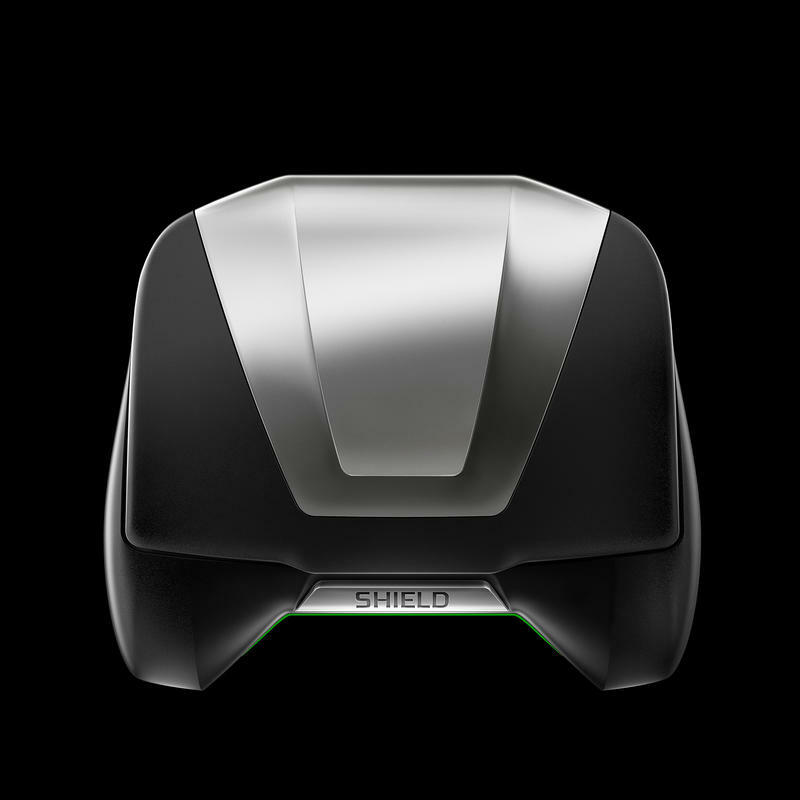 Limited Edition S.H.I.E.L.D. 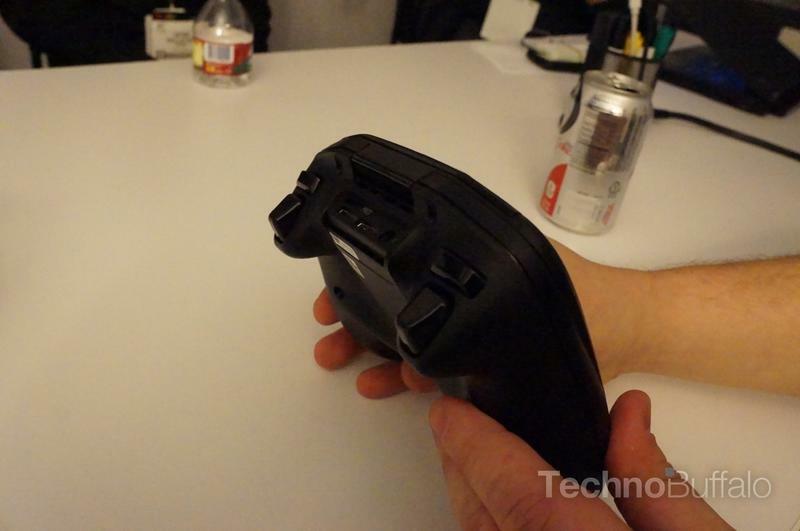 HTC One (M8) Revealed! 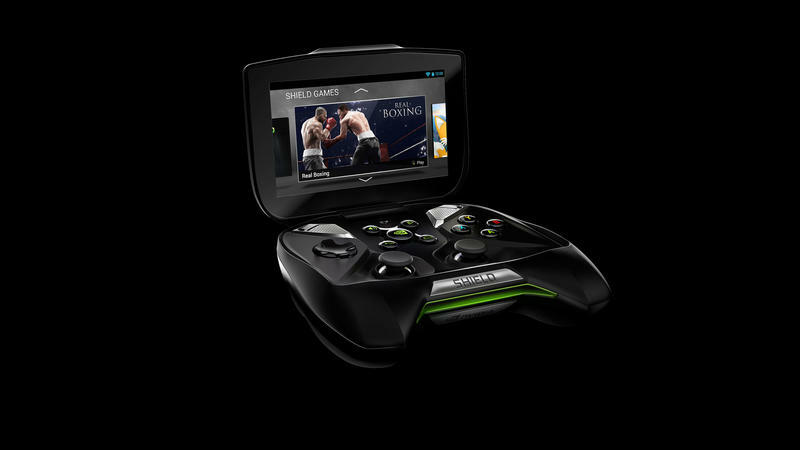 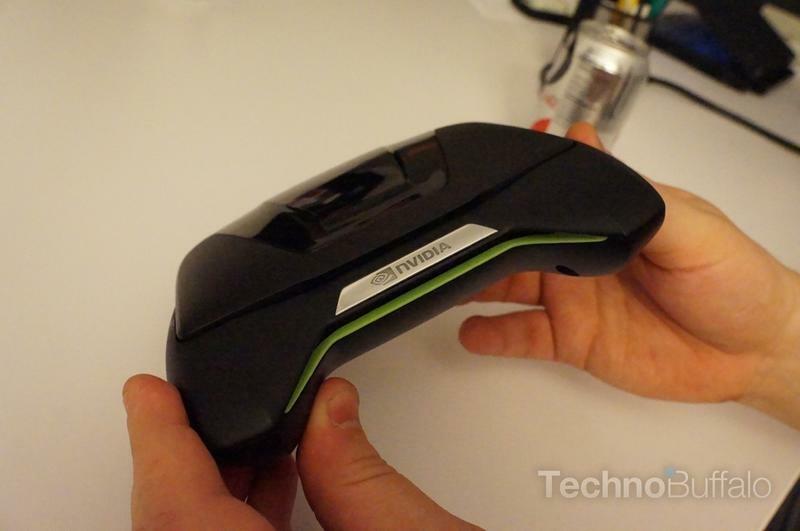 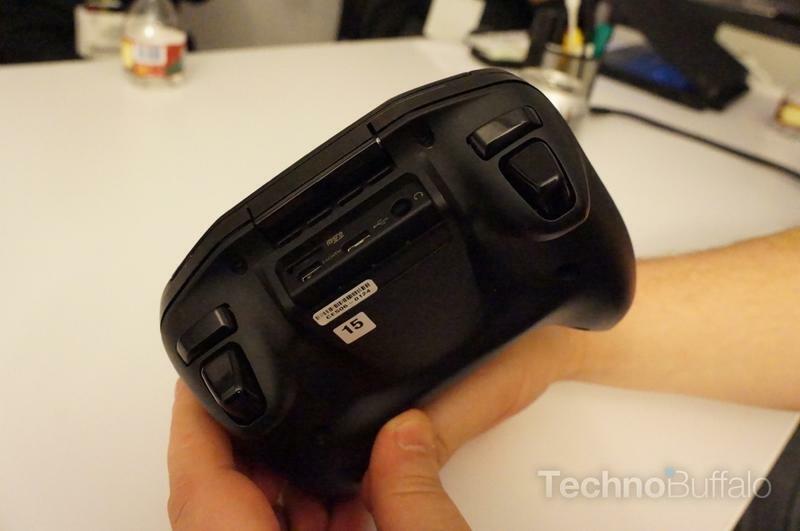 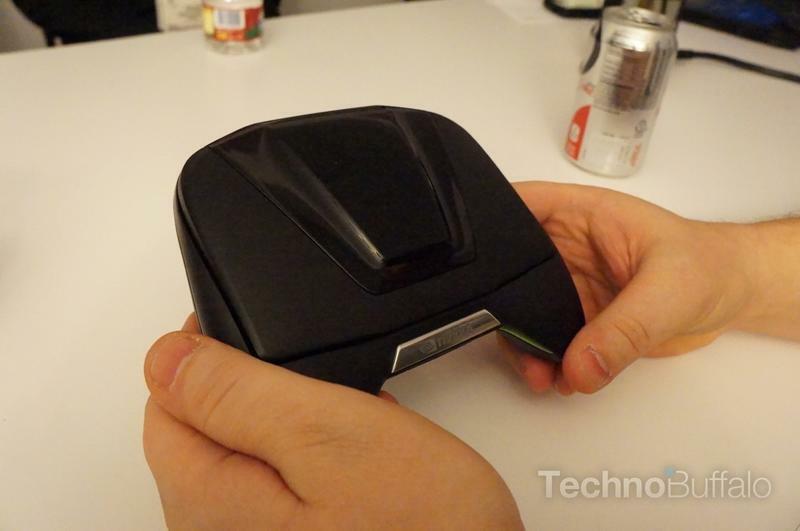 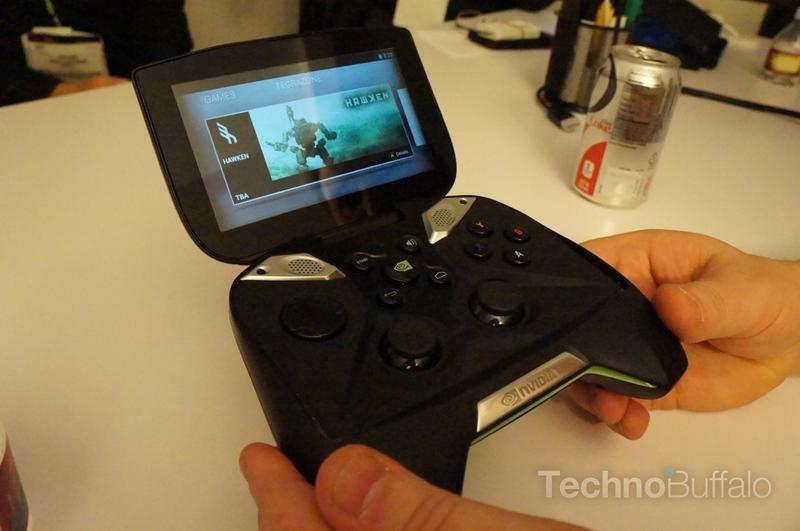 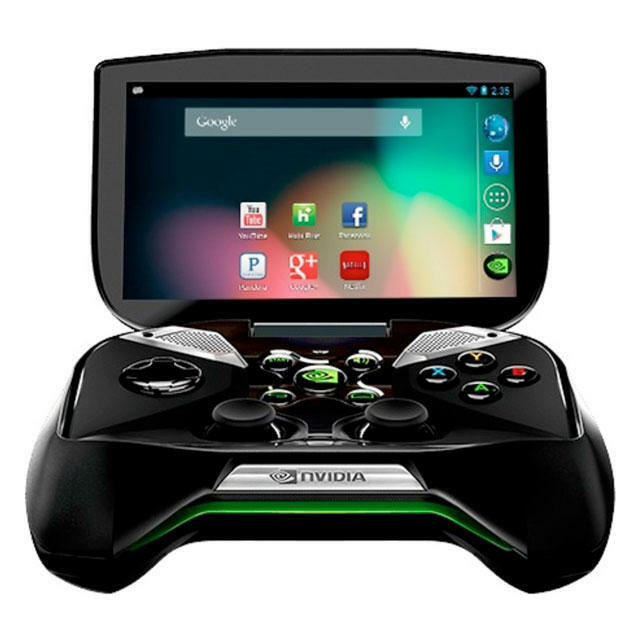 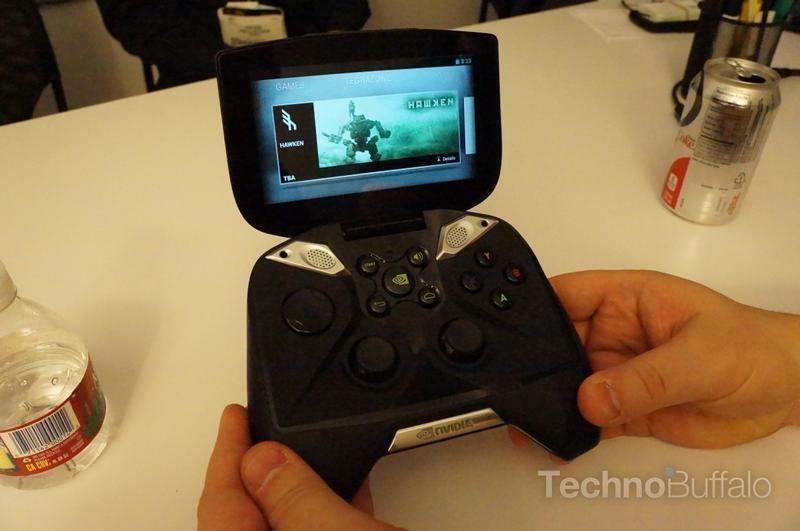 NVIDIA Project Shield First Look!